It is with great pleasure that I announce my complete excitement for the last episode of season 1 of "Succession". And I am so happy I get to say it because it was actually really interesting to see the developing arc that brought us viewers to the finale. 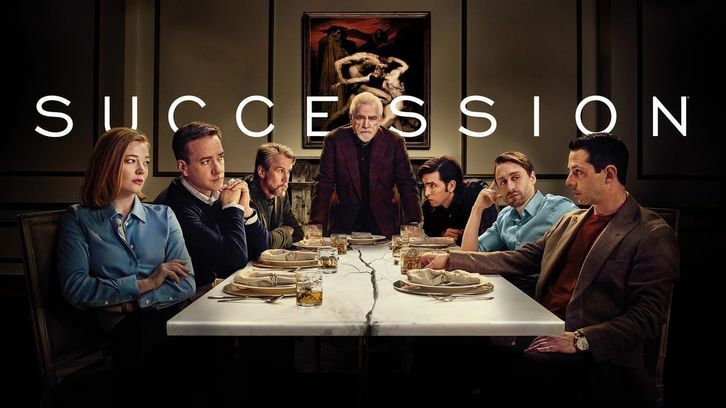 The first two episodes of the season really had me struggle, because I could not pin down the real essence of the show. Does it want to be a family show? A drama? A comedy? Both? 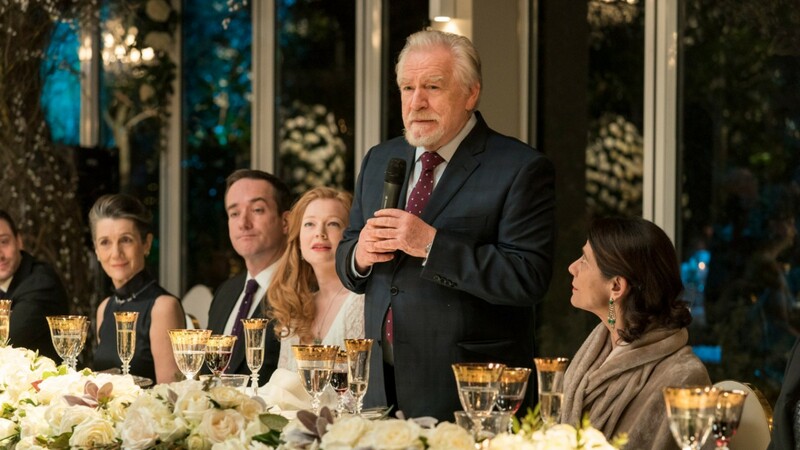 The finale made it clear to me that "Succession" is about the struggles of being ourselves in a world that wants us completely different from who we really are. Kendall is the symbol of this tendency, of the cultural shift that is happening more and more in everyday life. An hour just went really quick and I enjoyed every minute of it. Kendall and Logan's confrontation at the beginning of the episode was cold, raw and real, one of the best moments of the finale. I have to emphasize my love for Jeremy Strong and his performance in the show. Brian Cox is a giant but I have to give credit where it's due. Strong delivers his best performance since the pilot and I would love to see him in more movies, because he's truly great. Shiv stole my heart again, and not because she looked amazing in that dress and the hair made her look like an angel. She was probably the most honest she's ever been. With herself and with the others. The way she says to Nate "I'm Shiv F*cking Roy!" made me jump up and down with joy. 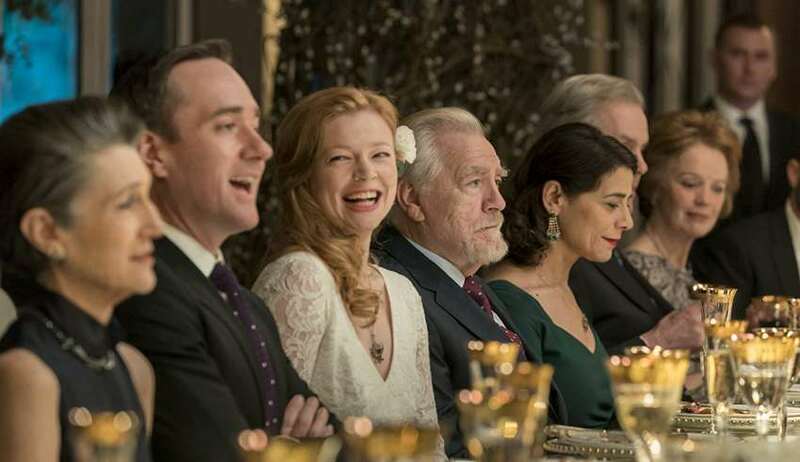 I love that character so much and I have loved seeing Sarah Snook develop this character into a woman who recognizes that human beings can be fragile and there is nothing wrong with that. Roman and Connor brought the comedic side to the finale, with the younger Roy being upset about a possible tragedy that he might have caused and with Connor announcing to everyone that he wants to run for President. I must say, I would vote for him. The scene with all the Roy children gathered in a room to scold Kendall about the hostile takeover that he has planned, explained why this show makes a great family drama. It did not have to be loud or angry, it was pretty much passive aggressive and it worked perfectly. Of course Logan had to be there to have the last word but Kendall did not want any of that. Kendall... what happened near the end of the episode was both heartbreaking and criminal. While driving a car under the influence of basically everything that's available on the planet, he has a car accident, a pretty bad one. Problem is, he wasn't alone in the car. He was with one of the waiters working at the wedding reception. How do you think the whole thing is going to play out next season? If the title of the finale is any indication, we'll have to expect some sort of karma working its way into Kendall's orbit. 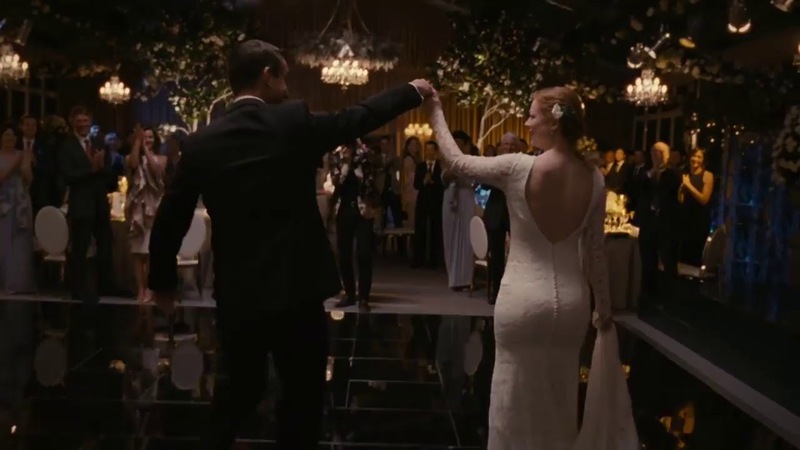 The scene with him dancing with his family was sad, especially because, as a viewer, you know what just occured and it all makes it even harder to watch. The last few scenes between Kendall and Logan showed us what it means to be family, where that hug was nothing short of truthful and given with compassion and love. I don't know how this relationship will develop in season 2, but I have to admit, I'm actually pretty excited to see where it goes next. Jesse Armstrong delivers another great script, one that gives the audience the authentic nature of the Roy family, and of the show itself. I loved the way he wrote for Kendall and Shiv, in particular. Marcia, too, was a surprise to me as a character. She did not have many lines throughout the season but she probably had the most important ones. Mark Mylod directed a solid season finale, with his unique and personal style that I've come to appreciate in the course of the season. Shiv: "Who wants to hear about the bachelorette party? Yeah? Well, you're out of luck, 'cause nothing happened. We just...we knitted and made salads, did some yoga and no one will tell you different because we killed the stripper". 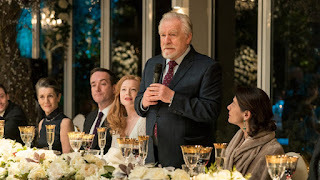 What did you guys think about the season finale of "Succession"? What are you most looking forward to seeing when the show comes back? Let me know in the comments below. In the meantime, thank you so much for reading my reviews. All your comments and feedback were greatly appreciated. Thank you very much.